ASUS has a new offering for the gaming enthusiasts. 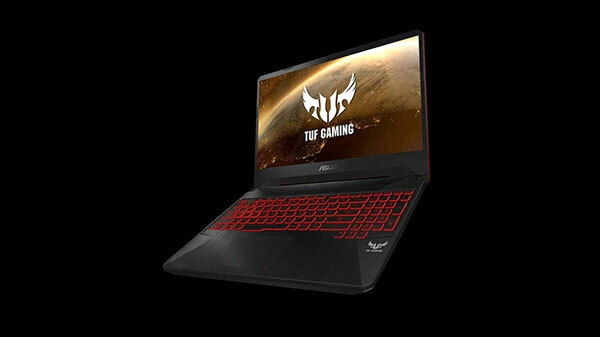 ASUS has announced TUF Gaming FX505DY and FX705DY, a pair of gaming laptops powered by the latest AMD Ryzen 5 3550H processor, with up to 32GB of RAM, and a range of storage options. The Ryzen 5 3550H chip powering FX505DY and FX705DY claim to boast four cores and eight threads to deliver capable performance for games and everyday work. 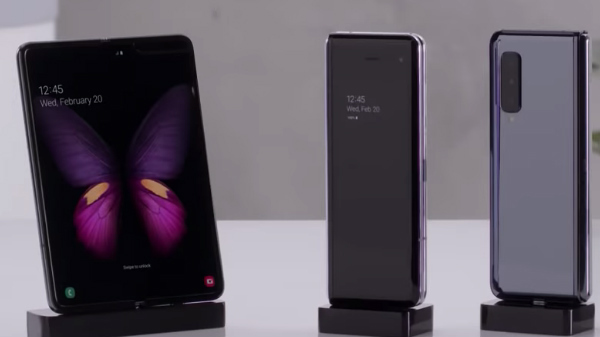 The processor fits into a 35W power envelope and utilizes Vega-based integrated graphics allowing APU, providing seven hours of 1080p video playback on FX705DY and nearly six hours on FX505DY. While gaming, AMD Switchable Graphics tech automatically activates the laptop's discrete Radeon RX 560X. FX505DY and FX705DY meet military-grade MIL-STD-810G standards for toughness. They can withstand extreme environments, ambient vibration, and accidental knocks. Both models shrug off short drops to a desk, and FX505DY is certified to survive higher falls. The hexagonal design on the bottom of the laptops adds structural rigidity and deserves some of the credit for their toughness. Gaming is harder on a laptop's keys than regular typing, and the keyboards on FX505DY and FX705DY are worthy of the TUF Gaming name. The HyperStrike deck brings a desktop-inspired layout with separated blocks of function keys for easier recognition and a full numeric keypad for faster number crunching even on the 15-inch model. In addition, there's a wider space bar, offset arrow keys, curved keycaps, and highlighted WASD keys. The keyboard is backlit as well, with Red Matter versions of FX505DY and FX705DY providing a red glow, while Gold Steel models feature customizable RGB lighting. The RGB colors and effects can be tweaked with the Armoury Crate utility, which unifies functions like lighting control, system monitoring, and configurable game profiles that automatically load preferred system settings. The laptops feature Wi-Fi 5 (802.11ac) as well as onboard Ethernet for lower latency for serious multiplayer matches, and three USB ports to connect to external storage without unplugging a gaming mouse and gamepad. The FX705DY-AU027T is priced at Rs 69,990, while the FX505DY-BQ001T comes at a price of Rs 64,990. Besides, the FX505DY-BQ002T will be selling at Rs 59,990.